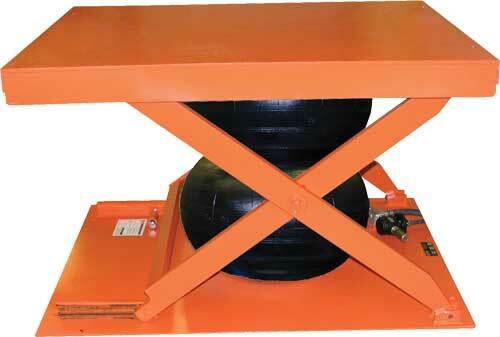 Low Profile Scissors Lifts also have all the benefits of a standard lift table. 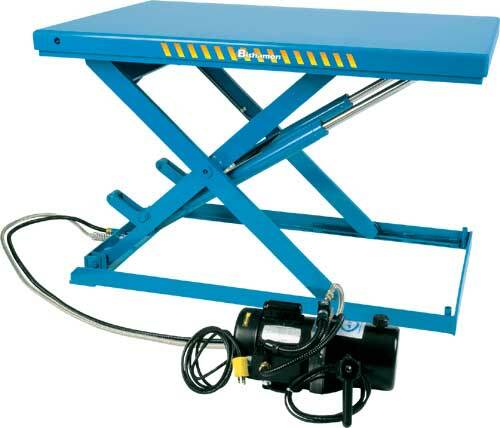 However, standard lift tables are most often loaded or unloaded with a lift truck. 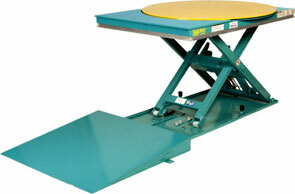 The Low Profile Lift Tables are capable of being loaded or unloaded with a manual or electric pallet truck. 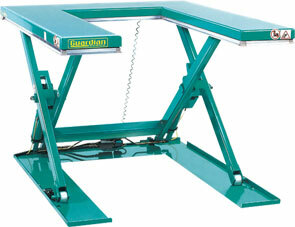 In addition, in certain applications, the lowered height is desirable in solving ergonomic problems.